As one of the most charming towns in Tenerife, Garachico celebrates its own carnival, usually in February or March. This particular carnaval distinguishes itself from the others through its own version of the popular event "Burial of the sardine", which is known celebrated here as Sansusino or San Susino. In Garachico the sardine is replaced by a scary doll and its name is reminiscent of the name of a fish found in the Azores archipelago, known popularly as a 'susino'. 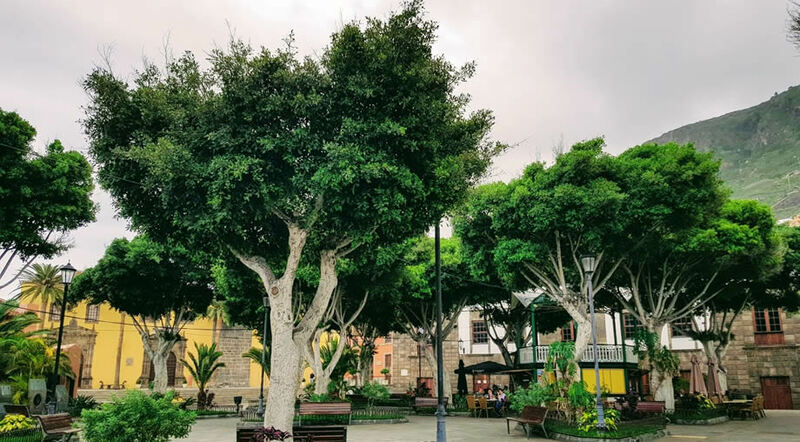 There are events organized in various places inside the municipality in different days: Garachico, La Caleta and Las Cruces. Although it can't compare in size with the carnival in Santa Cruz de Tenerife, the celebration in Garachico has a certain charm and pleasant atmosphere, due to the fact that it's mostly popular among locals and not so much among tourists, who usually stop in Garachico just for the day, during their excursions around the island.